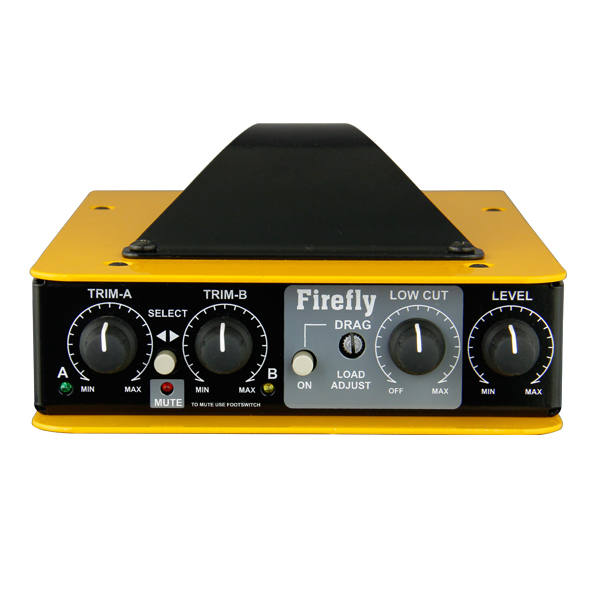 "While traveling around the world, I can relax about my bass tone with the Firefly plugged in. It consistently gives me great sound at the amp as well as FOH. 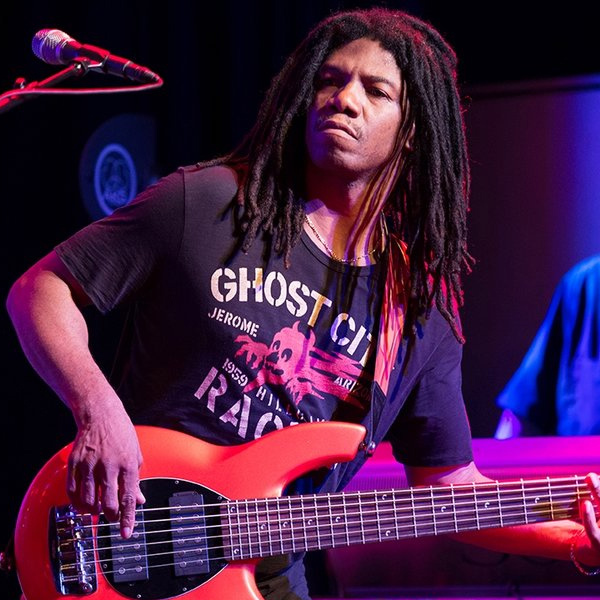 For bass this is the cleanest and true-ist sound you can get."